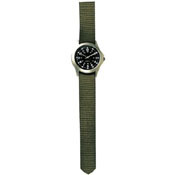 Military style quartz watch is quite popular among youngsters as it is trendy. 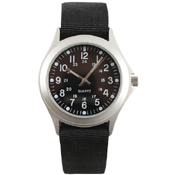 The watch is not only attractive and stunning, it is functional too. The band is made of nylon material. 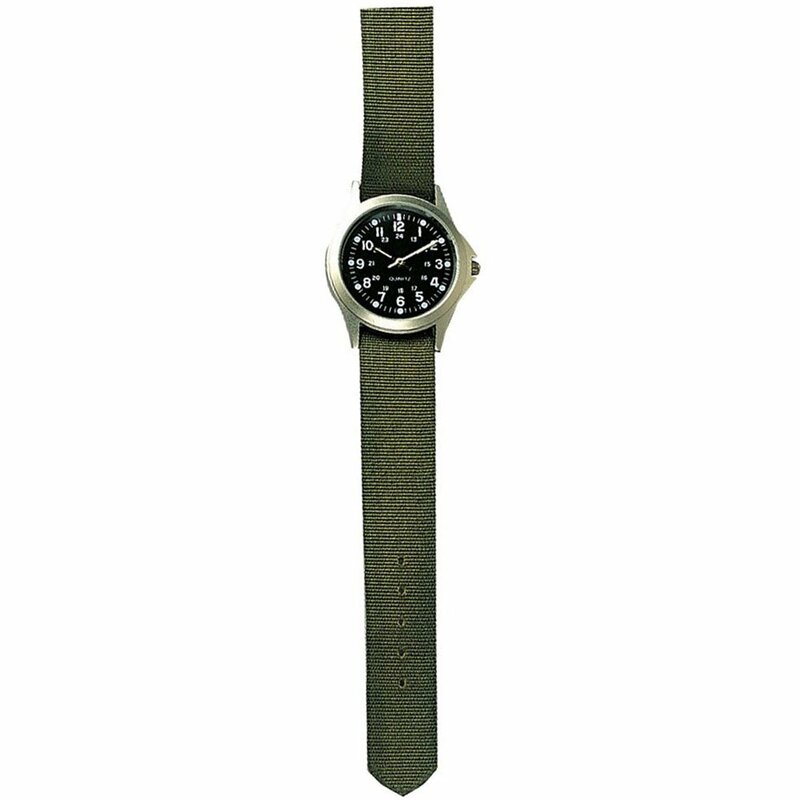 The watch has metal case that makes it durable and long lasting. 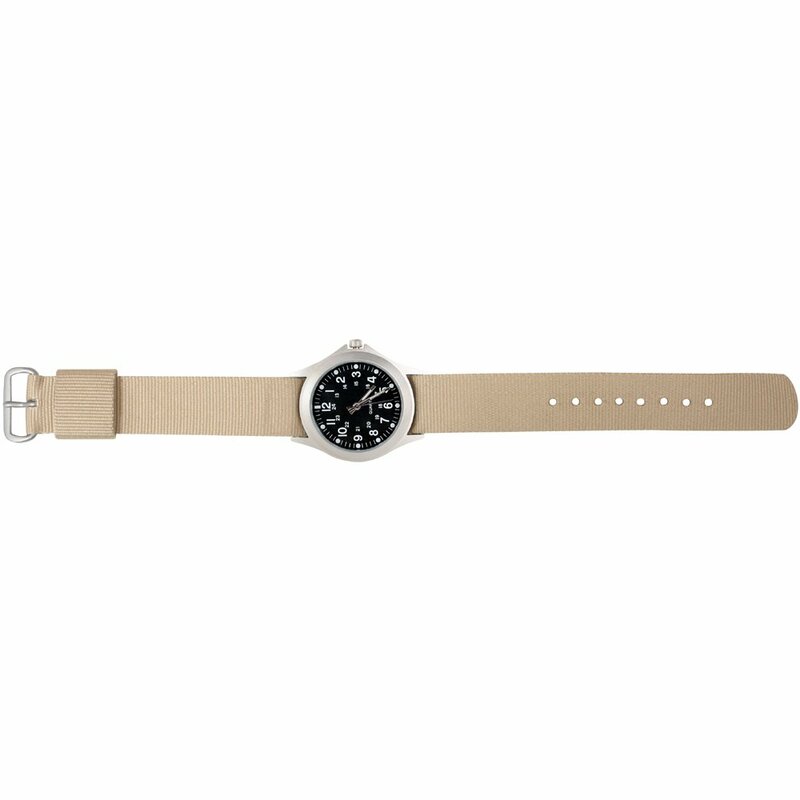 It is water resistant, so it can be used during all seasons. 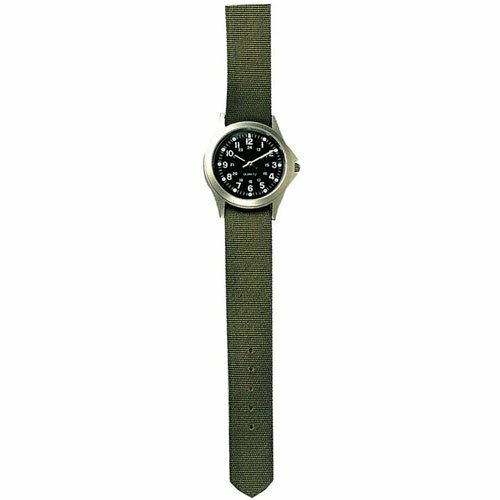 The watch is made to GI government issued style. 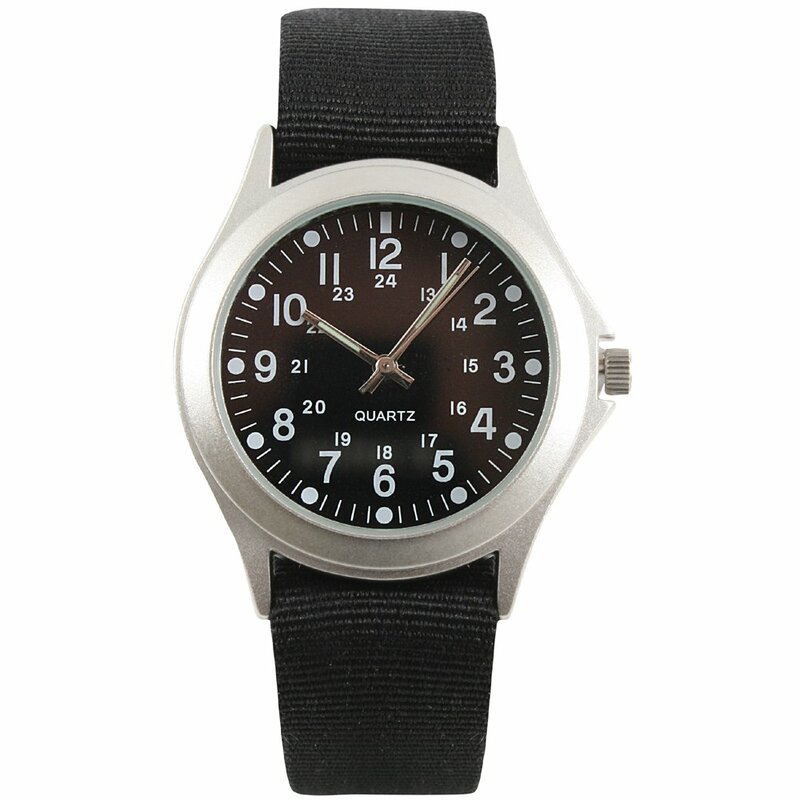 The Military quartz watch works on battery, and it is mostly used by military and army personnel.